Abstract: Nowadays, fashion has become a necessary part of people’s daily life. More and more people inclusive of young guys and old people start to seek to be fashionable and dashing. But what is fashion? How to be fashionable? Airwheel electric self-balancing scooter is going to lead people to experience different kinds of fashion in the transportation filed. For most city residents, fashion has become a necessary part of their daily life. People are striving to be fashionable in their life on talking, clothing, behaving and so on. The advent of Airwheel electric self-balancing scooter is going to lead people to experience the fashionable tendency in the transportation filed. In the internal aspect, fashion means to most people a kind of satisfaction or the approval from other people. In most occasions, people are used to have a sense of fashion through the attention or approval they received from the surrounding people. However, the self-achievement provides people with a better sense of fashion actually. 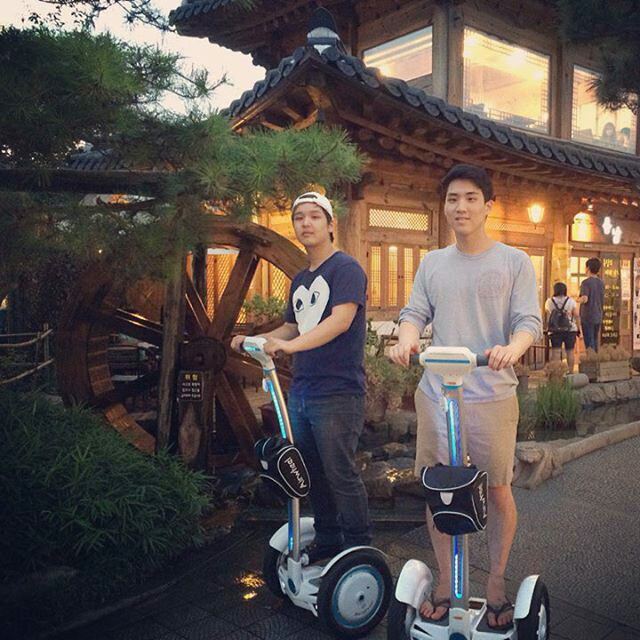 Anyway, Airwheel electric self-balancing cycle will help people have a better sense of fashion in both ways. The driving flexibility and operating convenience make driving an electric scooter a very easy and funny job which helps build the sense of satisfaction for most people. On the other hand, the dashing appearance, fashionable structure and active color of Airwheel electric self-balancing scooter will help drivers to attract more and more attention from the surrounding people. On the contrary, it is very easy for Airwheel electric scooter to help people build a better sense of fashion in external aspects. Fashion has become a necessary part for every corner of the modern city. The sky scrapers, the sculptures, the theme gardens and grasslands, all of the images of modern city have been marked with fashionable labels. To match with all of the fashionable icons of modern city is the destiny and responsibility for Airwheel electric self-balancing scooter. From the fashionable structure designing to the environmental protecting characteristics, the Airwheel electric self-balancing scooter is born to be a fashionable mark of modern city. 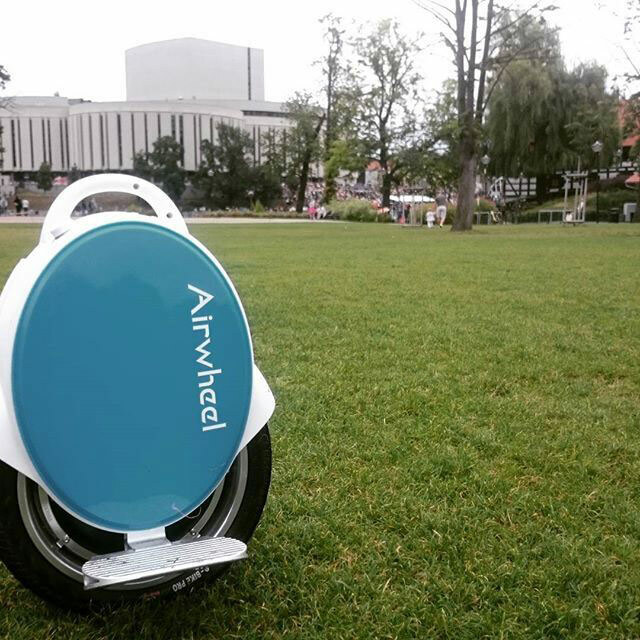 Go with an Airwheel scooter to enjoy a better sense of fashion in the modern city.